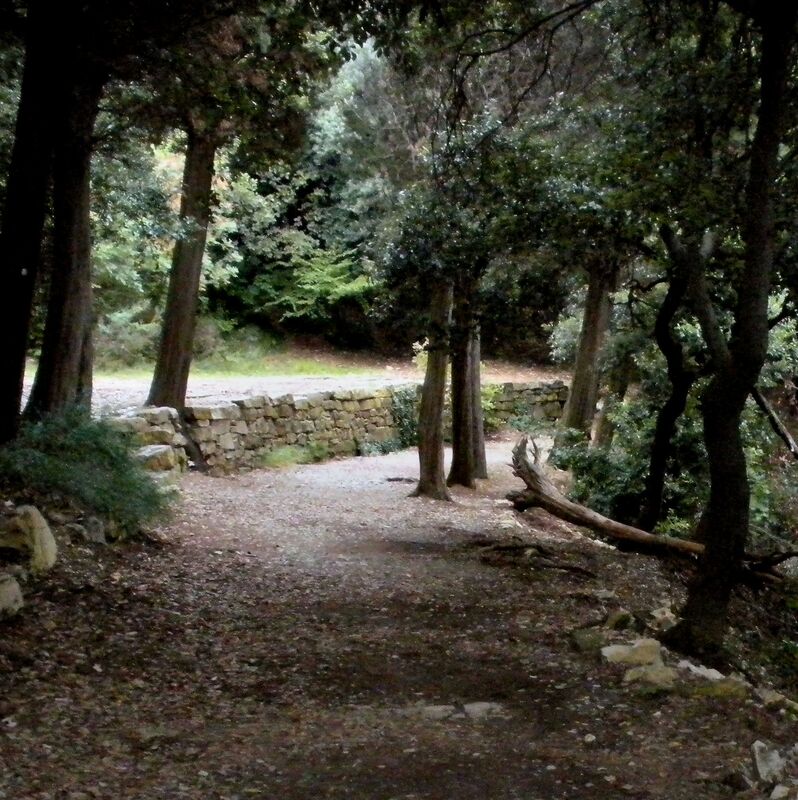 From the Mediterranean scrub to the beech woods: in Genoa, mild climate and position between the sea and the Apennines favor a rich and varied flora. 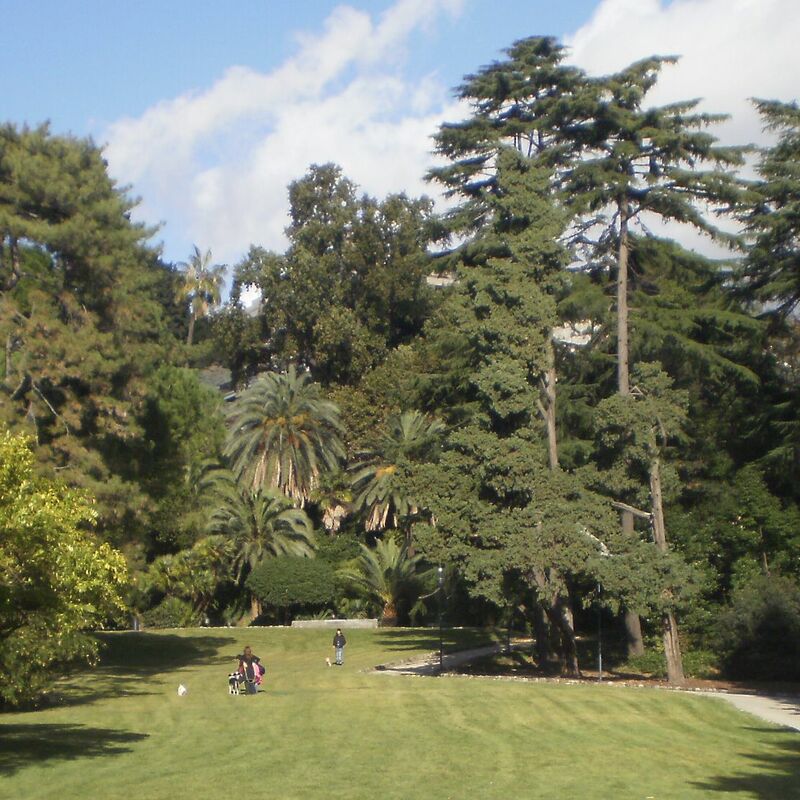 In the city parks and gardens of historic villas, olive trees and vines coexist with flowers and aromatic herbs. 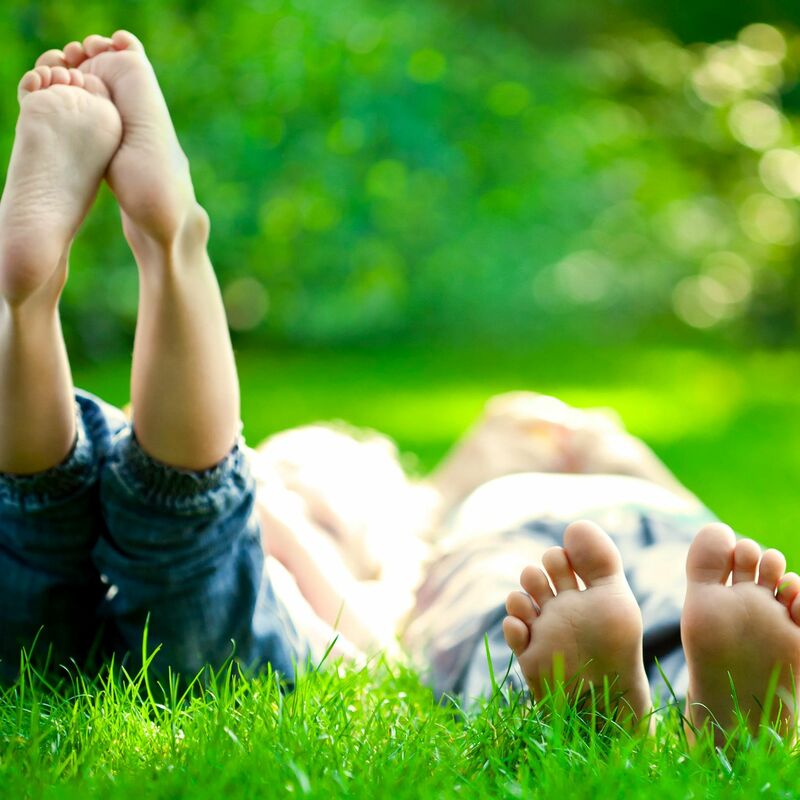 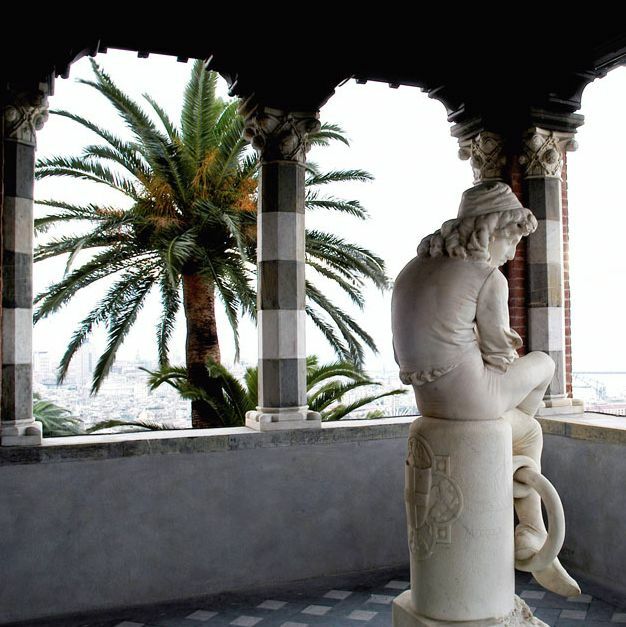 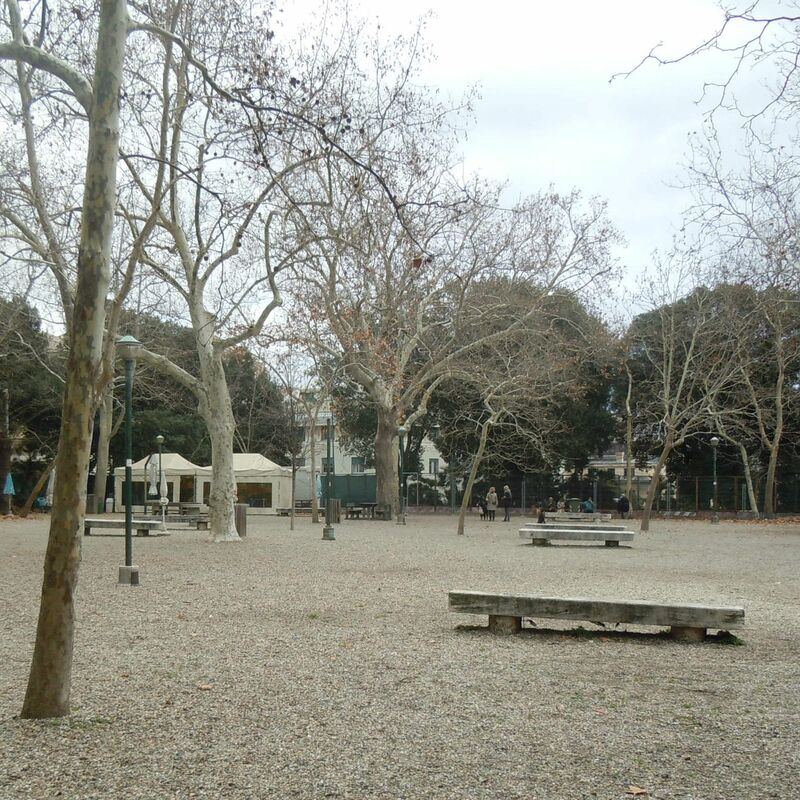 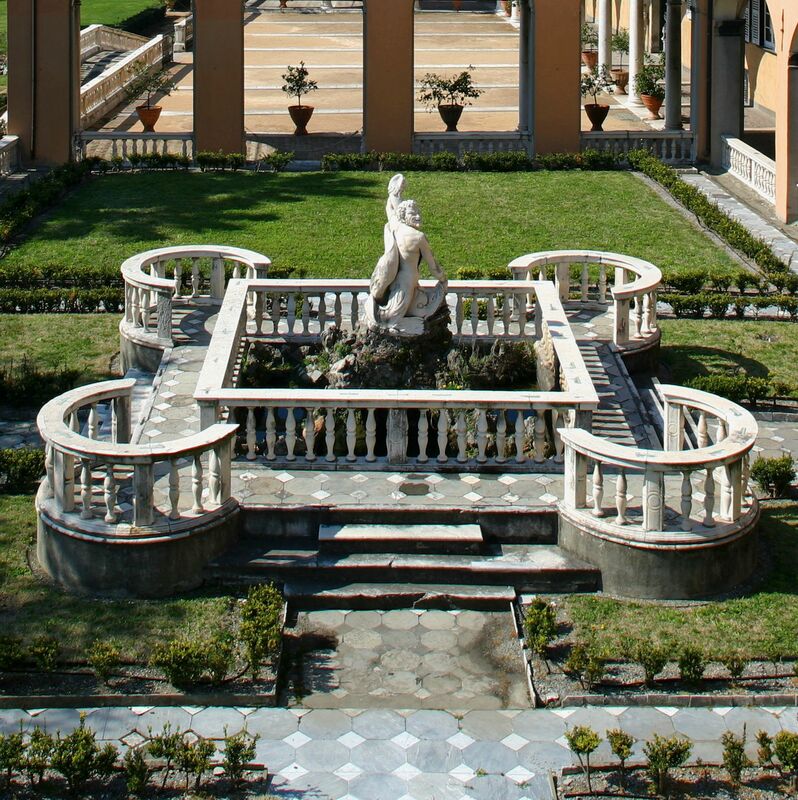 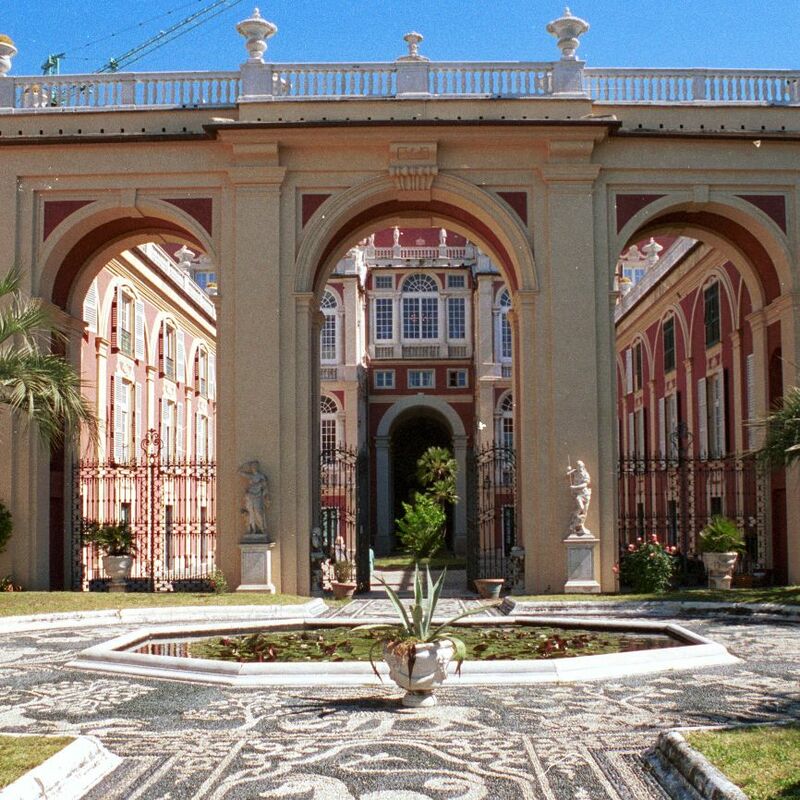 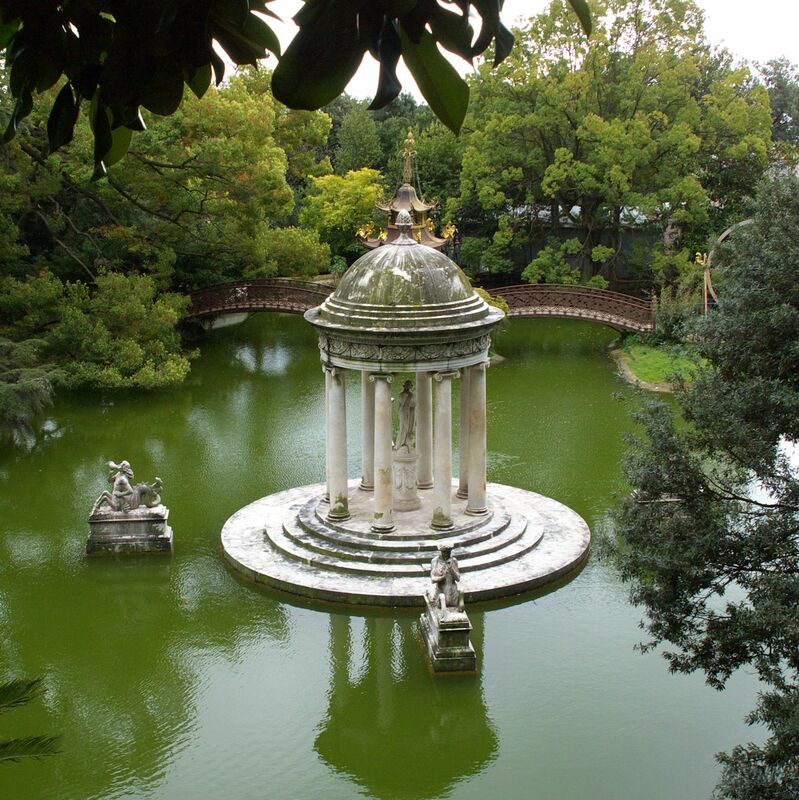 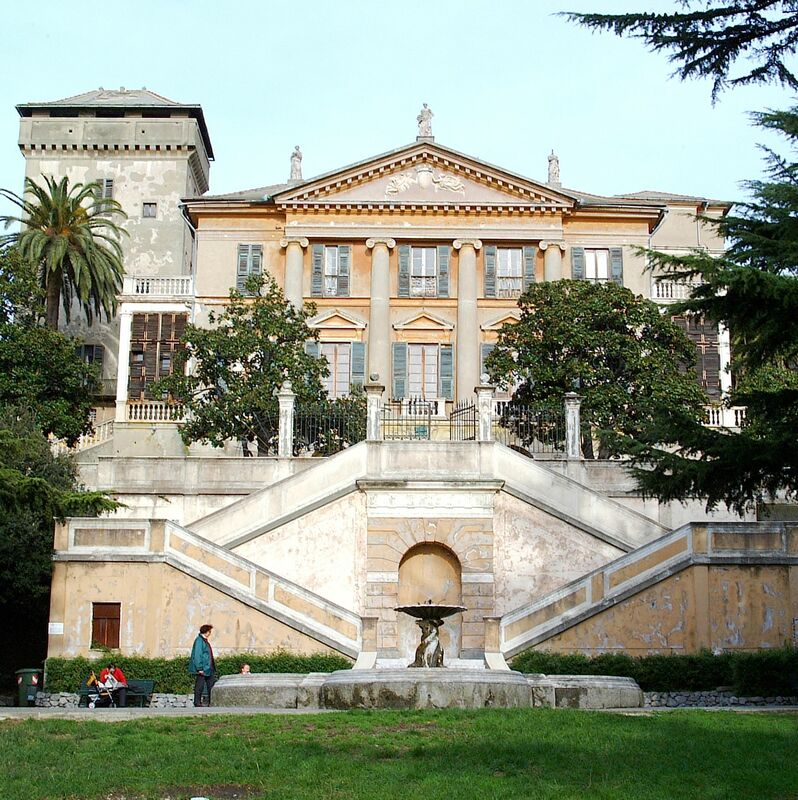 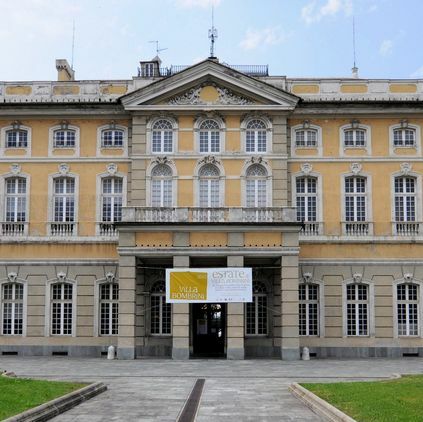 The public parks of Genoa occupy 82,000 square meters. 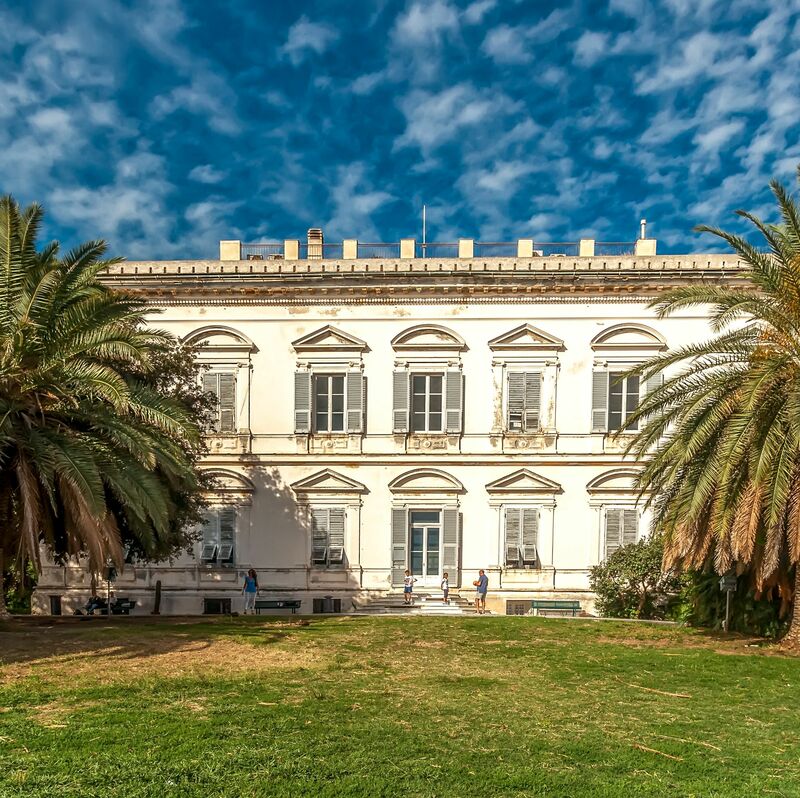 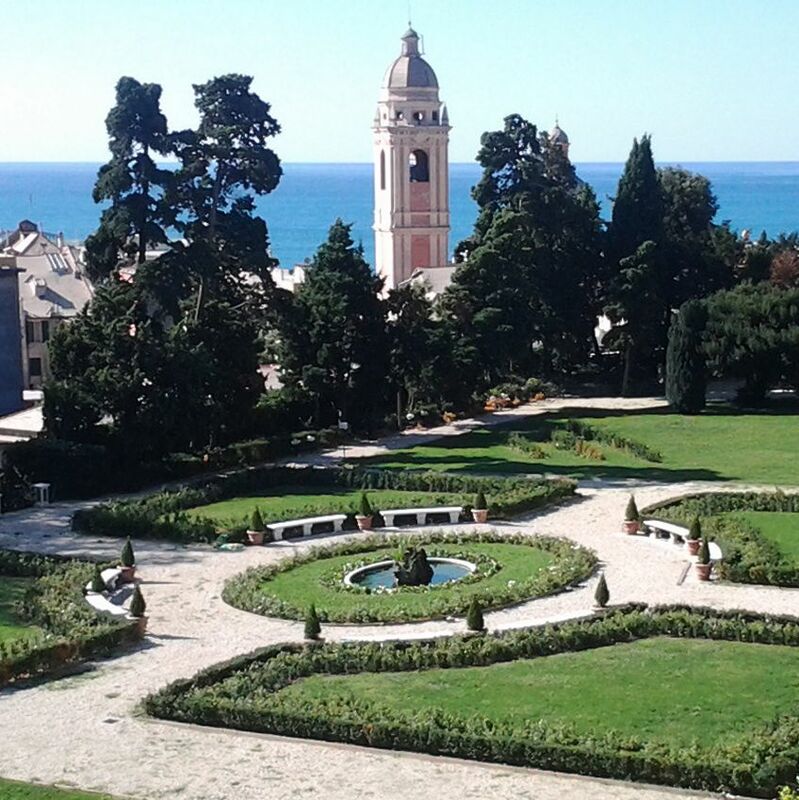 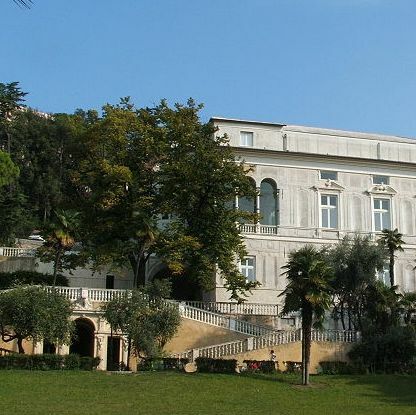 Wonderful villas with park to visit are found both in the city center, in the suburbs, from the Parks of Nervi to Villa Pallavicino in Pegli and Villa Duchessa di Galliera in Voltri. 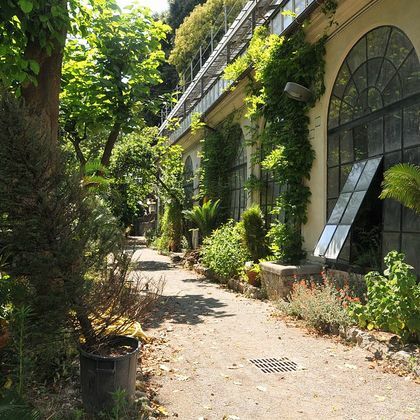 For those who love exotic and rare plants, the University botanical garden, or " orto botanico di Genova" is also open to the public (http://www.ambog.org). 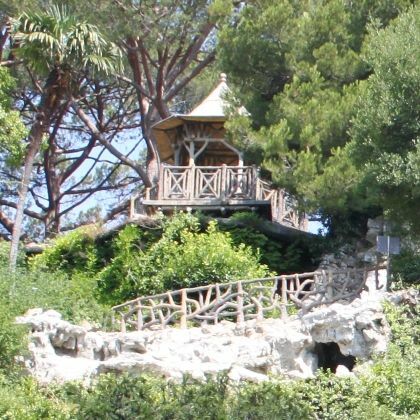 This extensive, cool wooded area is located on the heights of Genoa's lower Bisagno Valley, next to an ancient Marian Shrine (11th century).